Velana International Airport, Maldives: 11th April 2019 – To improve on operational efficiency at Velana International Airport (VIA), a new Aerodrome & Ground Aids Building was opened on 11th April 2019. As part of relocation of facilities to clear the land for the construction of new runway space, This new 2,012sqm building comes with all-purpose built 2 storey concrete building at Northwest of VIA. Aerodrome and Ground Aids Building consist of North Sub Station for New Code F Runway AGL. Largely this new building will be Monitoring Station for New Code F Runway Airfield Ground Lighting, Apron High Mast Flood Lighting System and Instrument Landing Systems (ILS). Maldives Airports Company Ltd’s (MACL) Board Director Mr. Ibrahim Nooradeen officially opened the Aerodrome and Ground Aids Building in special ceremony held at VIA. The Acting Managing Director of MACL Mr. Moosa Solih, MACL Board Directors, airport stakeholders as well as staff of MACL attended the ceremony. 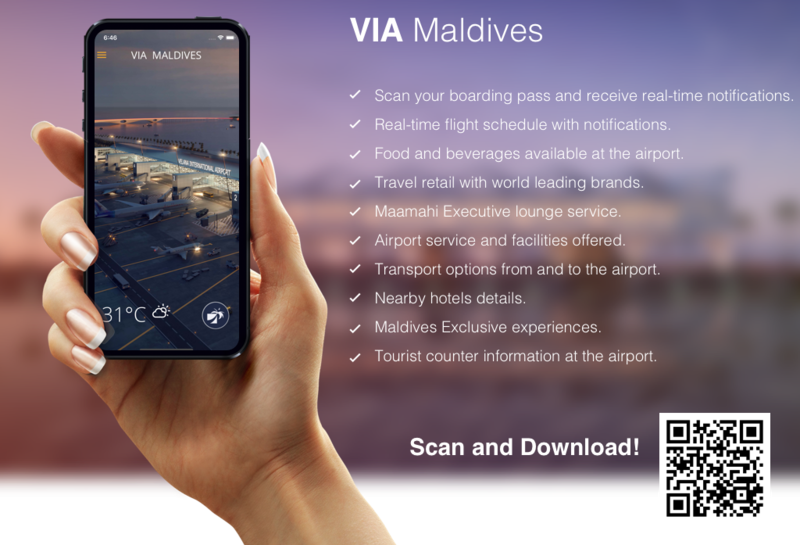 Maldives Airports Company Limited (MACL) is a 100% government owned limited liability company incorporated under the Companies Act of the Rep of Maldives. MACL is governed by a Board of Directors appointed by the Privatisation & Corporatisation Board of the Maldives. The Corporate Office of MACL is on the island of Hulhule’, Republic of Maldives.